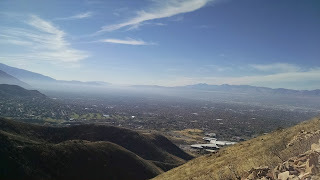 This past weekend, I was in search of a hike and I didn't want a marathon of a hike, being that I am running a marathon this coming weekend. And I definitely needed to get out of the house on a wonderful fall day. 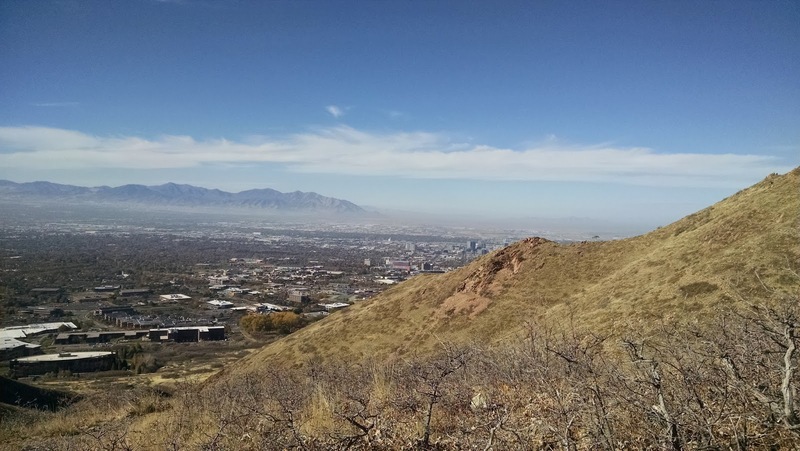 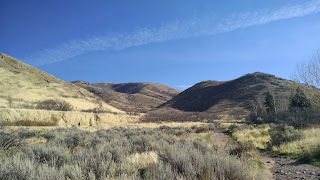 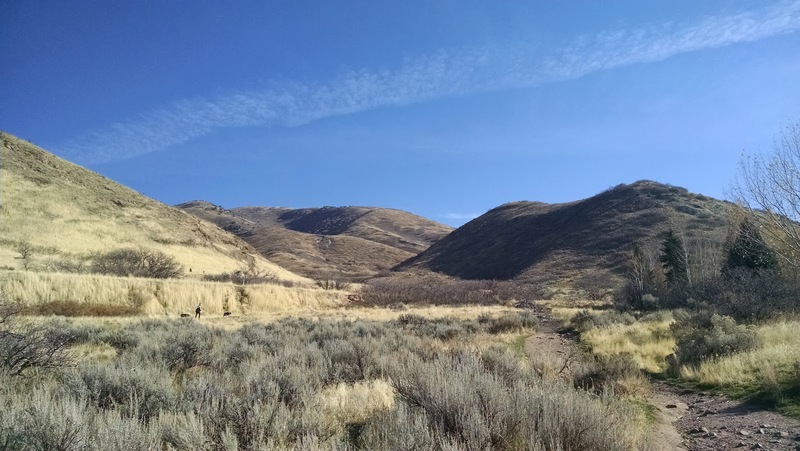 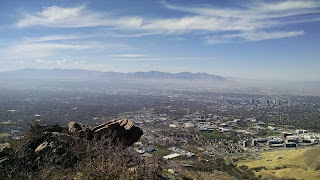 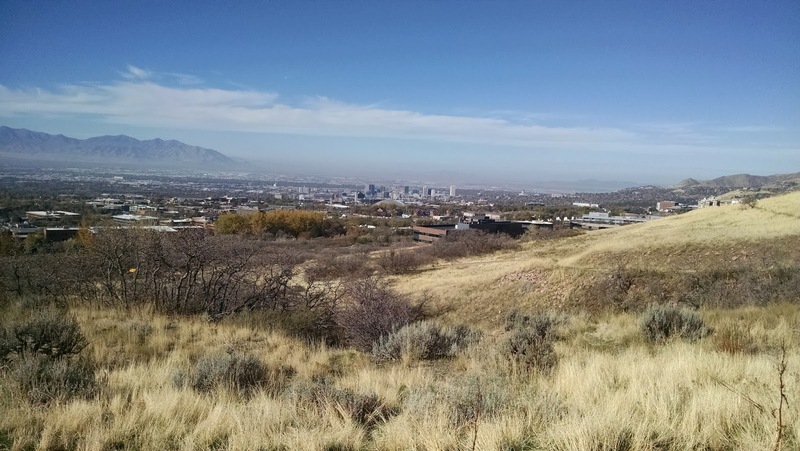 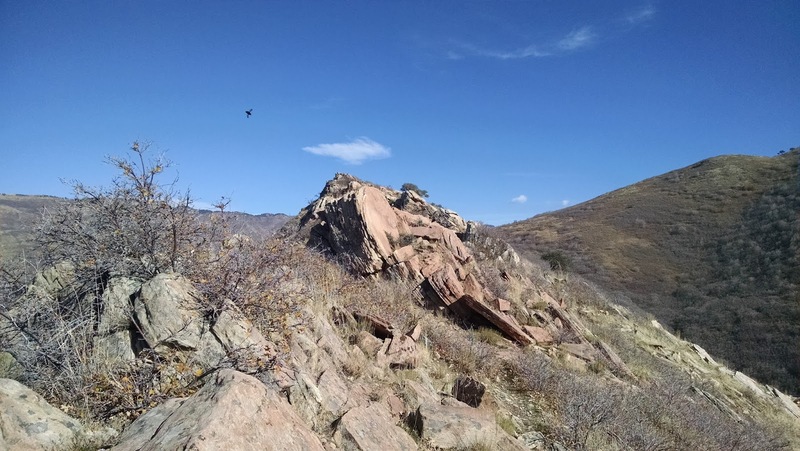 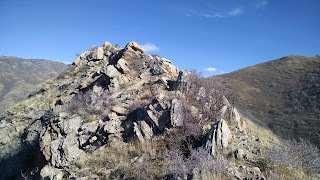 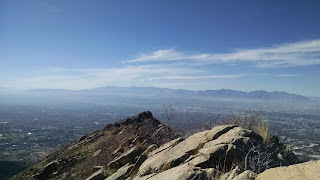 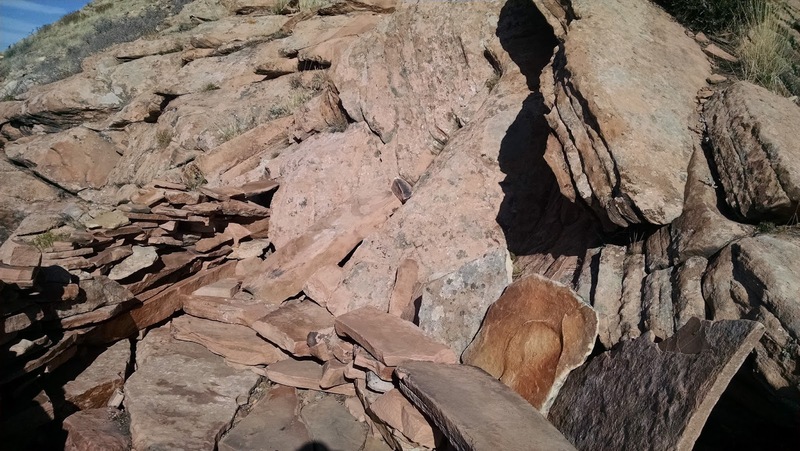 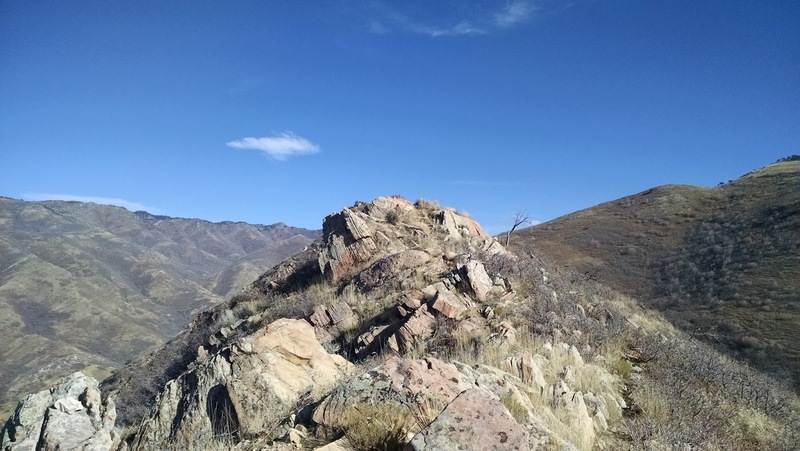 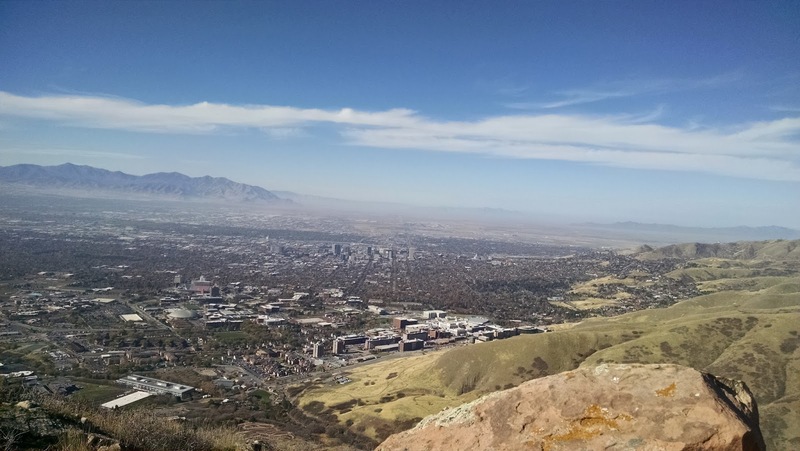 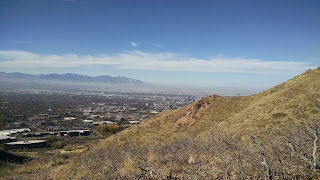 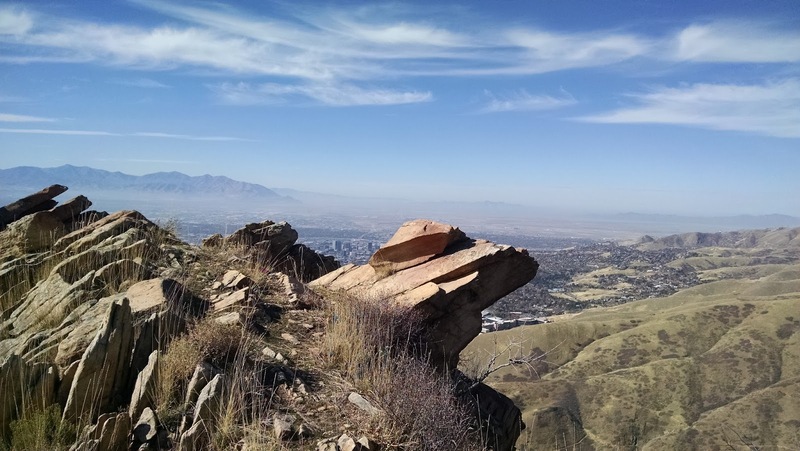 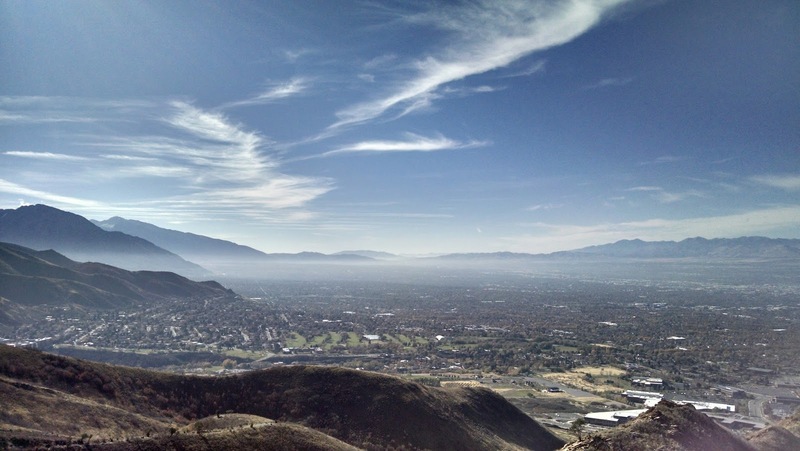 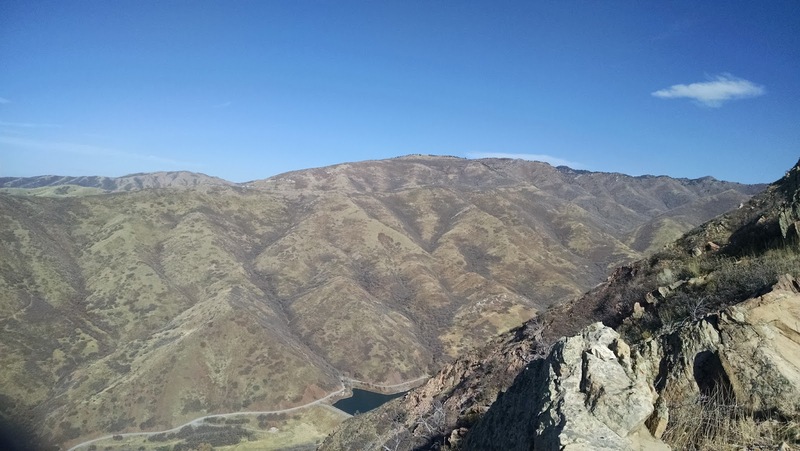 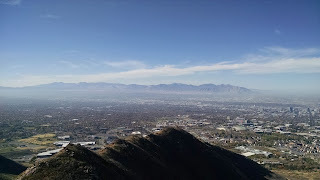 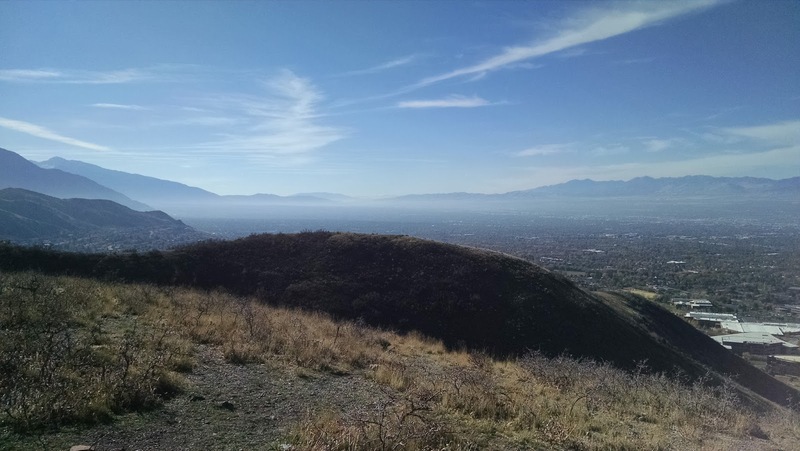 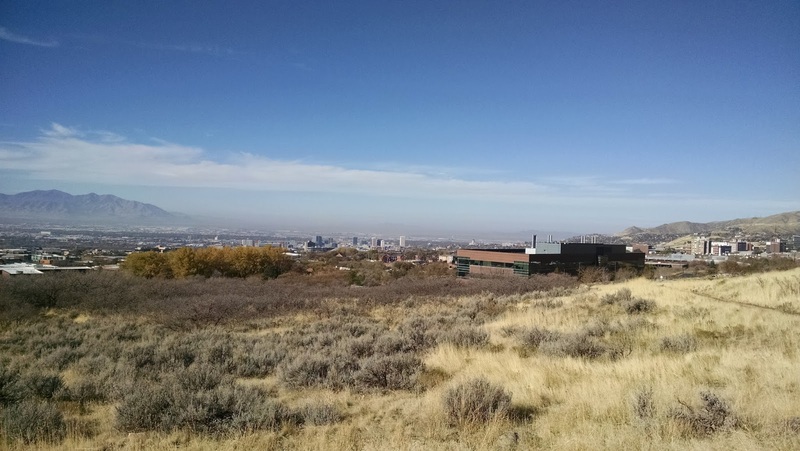 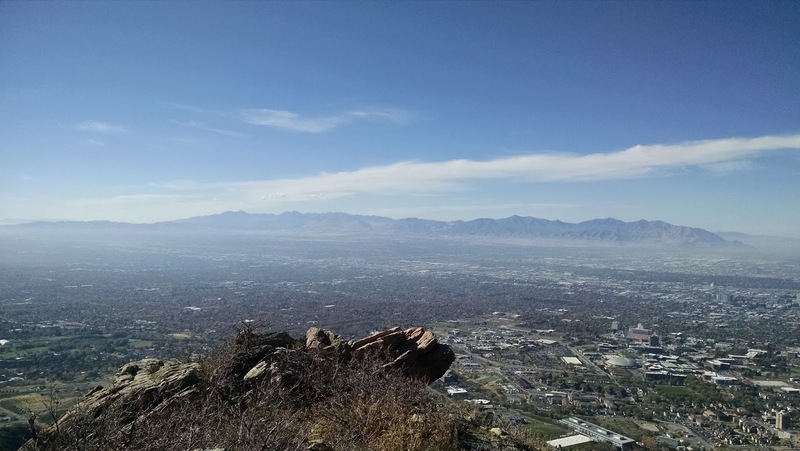 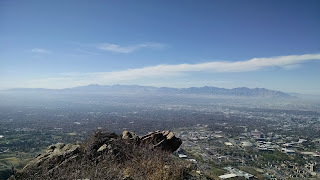 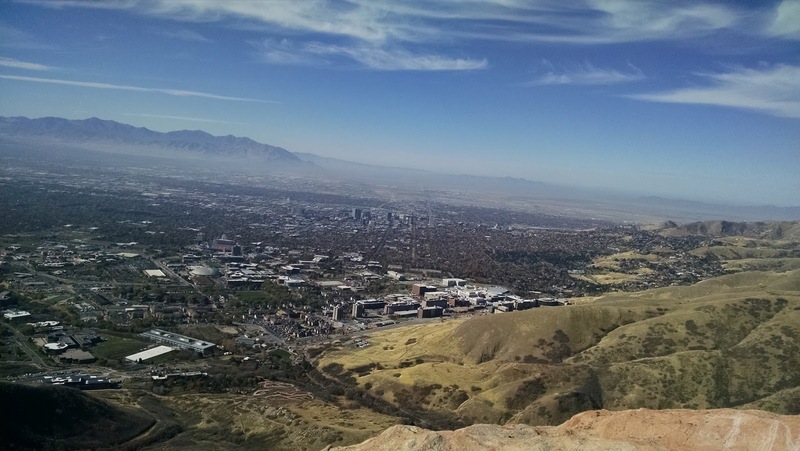 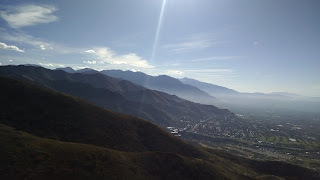 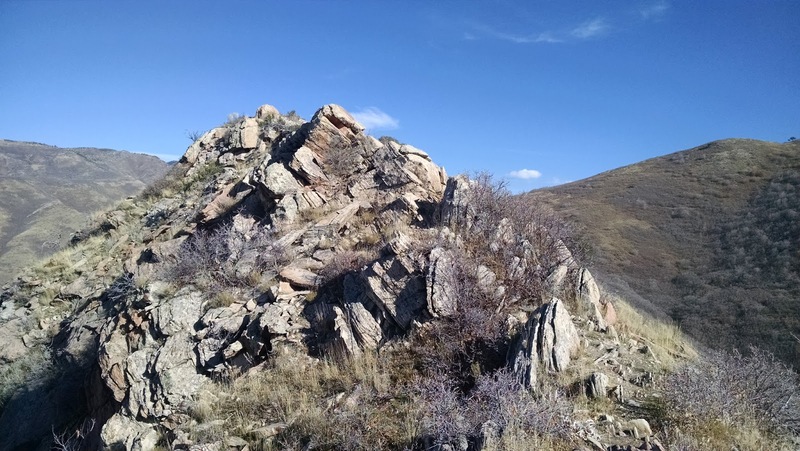 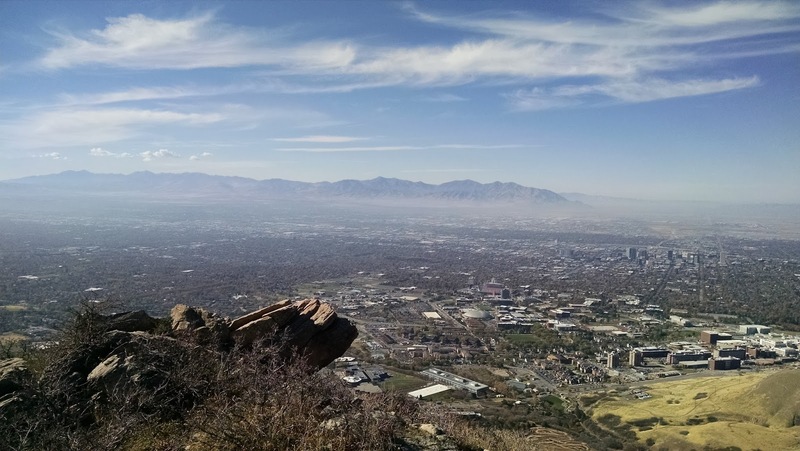 So I found the Living Room Hike, which is located just outside of the city near the University of Utah. 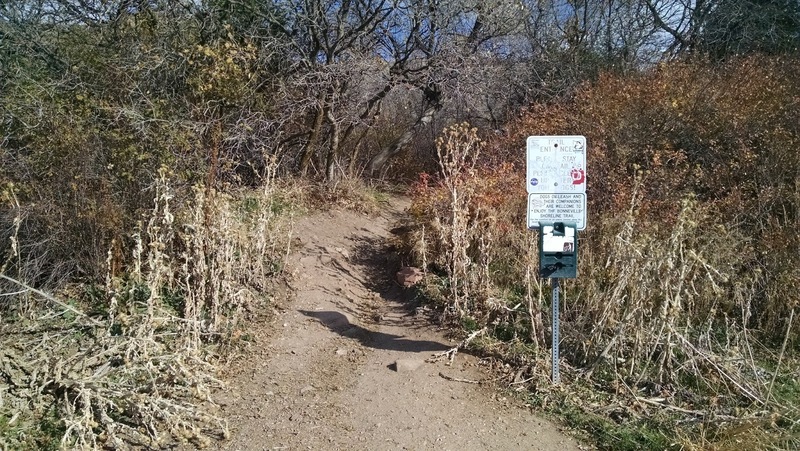 To find the trail head, use the street address of 380 Colorow Road, SLC, UT. 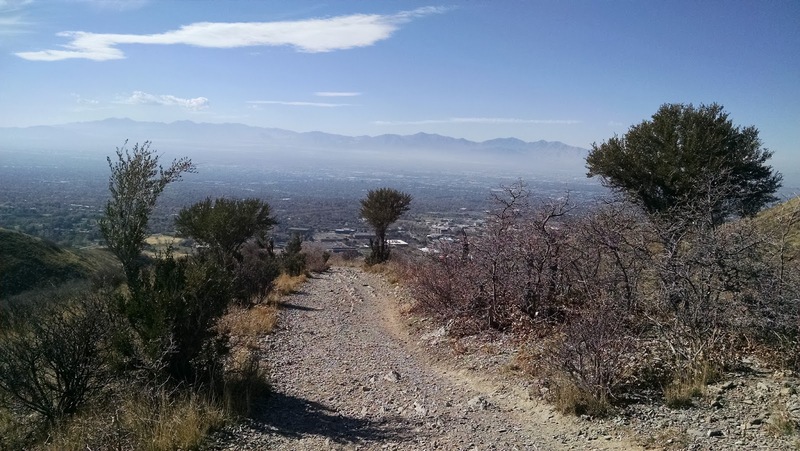 Be warned that you won't be alone on this hike. It is a fairly short and easy hike (technically) so I found a lot of people there. There is ample street parking however and the trail wasn't packed, but the final destination was. 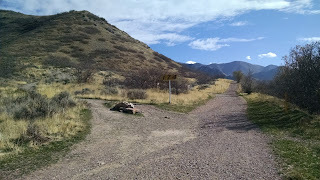 The route to the Living Room is fairly easy to follow. Just follow the trail and when you come to the "174" sign, hang a left. 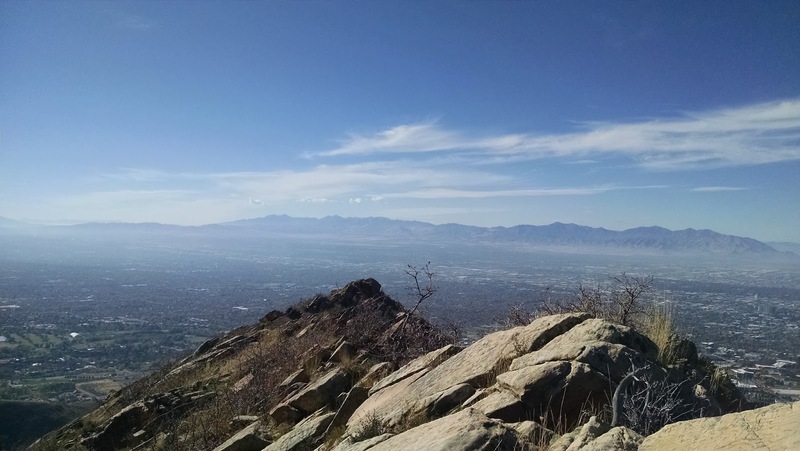 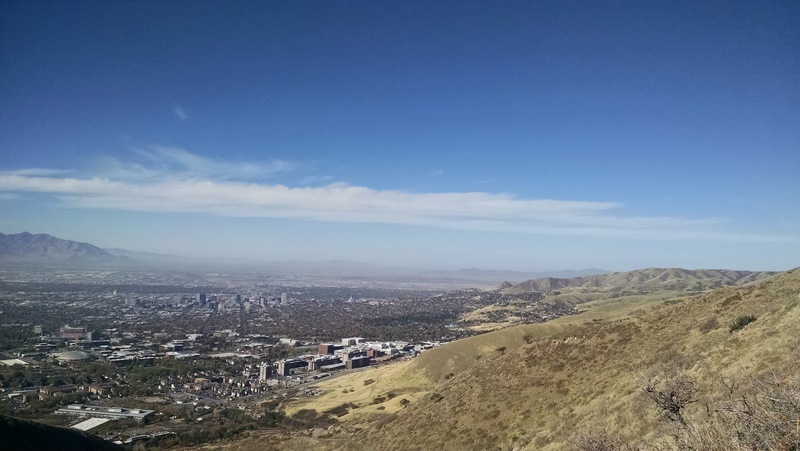 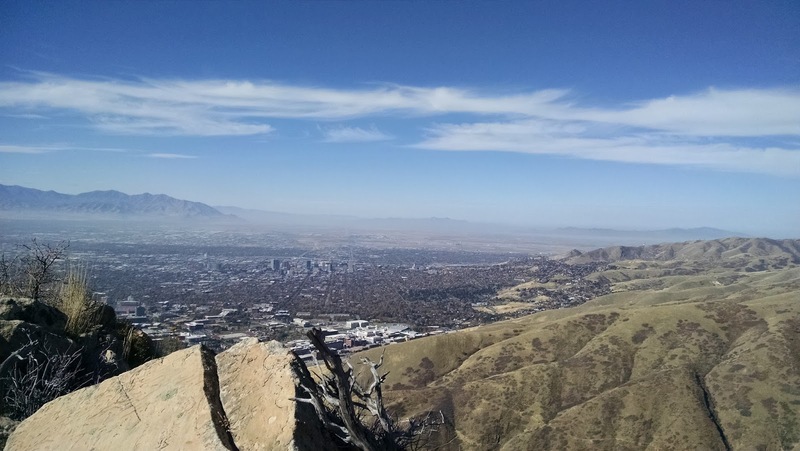 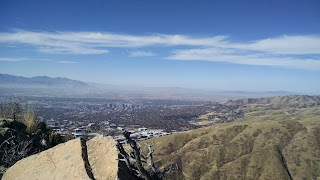 Just follow the main trail -- a little over a mile -- to the top where you can hang out on some of the make-shift furniture and look out over the Salt Lake valley. 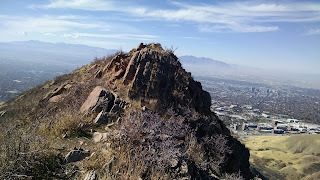 I also looked at going to Wire Peak (Big Beacon Mount Wire). There is a very rough path above the Living Room area that leads to one or two more Living Room areas (definitely not as cool as the original one). It was an arduous climb to the top but there is a very faint foot trail up there. 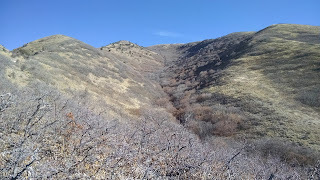 If you are willing to do some bushwhacking, it apparently meets up with another trail, but I was on limited time and I didn't want to do too much.